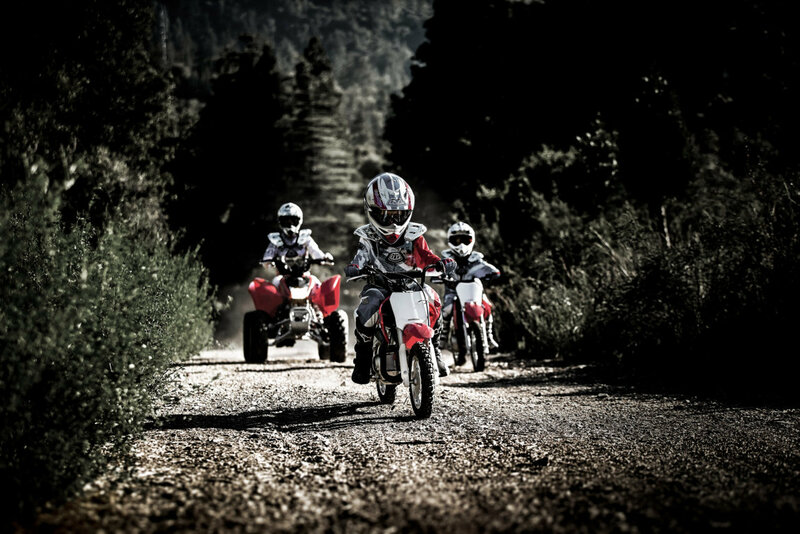 Honda CRF50F | SA Motorcycles. 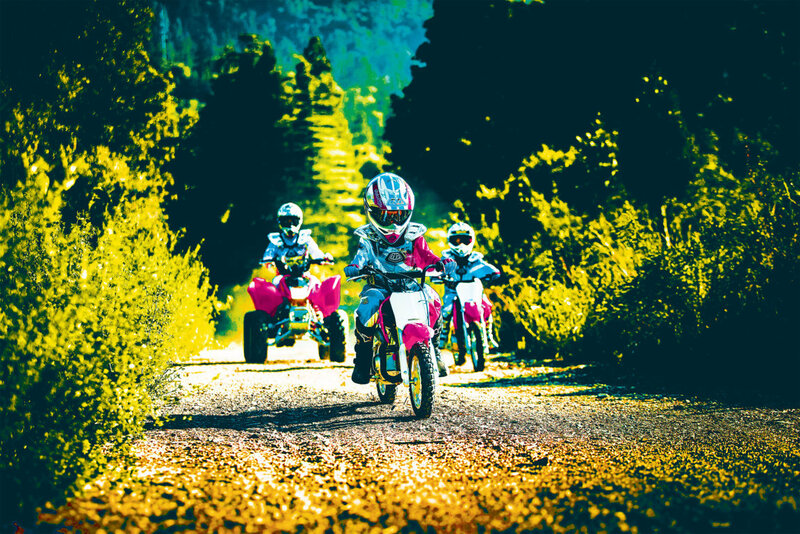 With its single-shock rear suspension, inverted fork and bulletproof 49cc four-stroke engine, the CRF50F is Honda's best-selling off-road machine. Engine design produces low emissions and meets California Air Resources Board (CARB) off-road emissions standards. 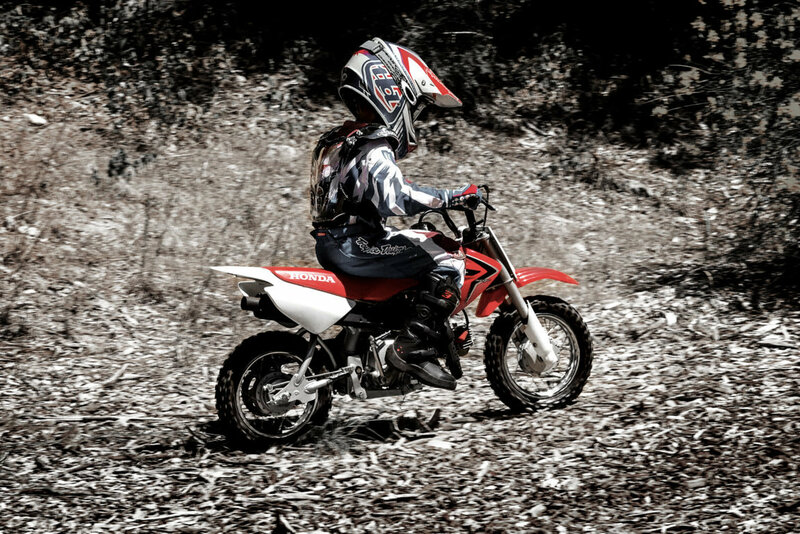 Looking to take the CRF50F for a test ride? Tell us when it suits you and we will be in touch to confirm the time and bike availability. 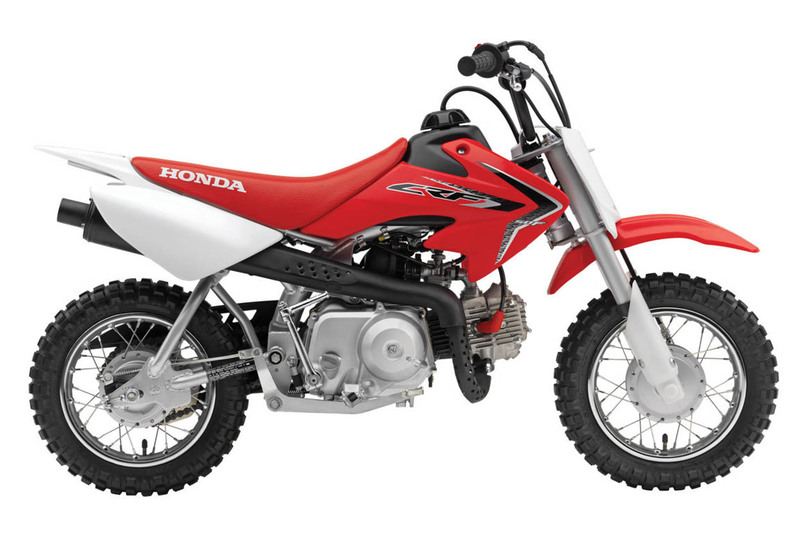 Want to know more about the CRF50F? Our sales team have years of experience and can help with your enquiry.